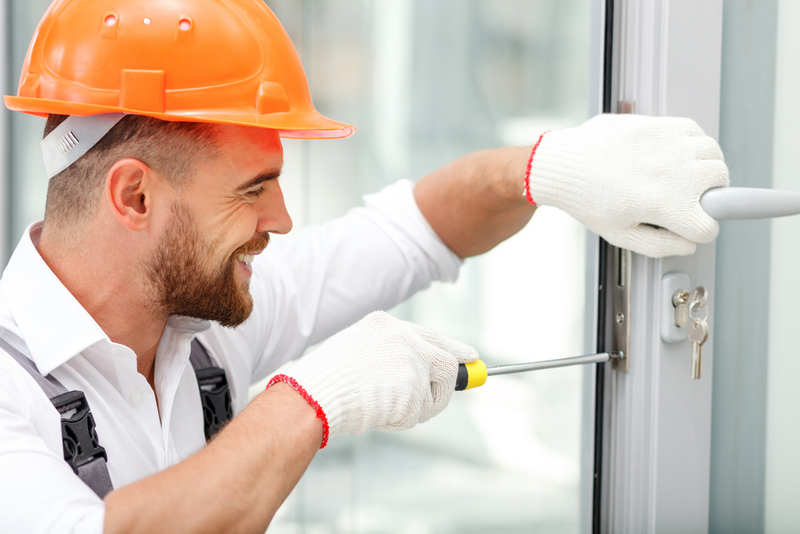 What Makes Emergency Locksmith Services A Necessity? There are many locksmith companies which claim to provide top quality services. However, the truth is that most of these services are way short of the promises they make. When you find yourself stranded in the middle of the night at a desolate location on being locked out of your car, the last thing that you need is to find a locksmith who is unable to deliver their services as promised. Hence it makes sense to consider certain things in a locksmith company when asking for their services.